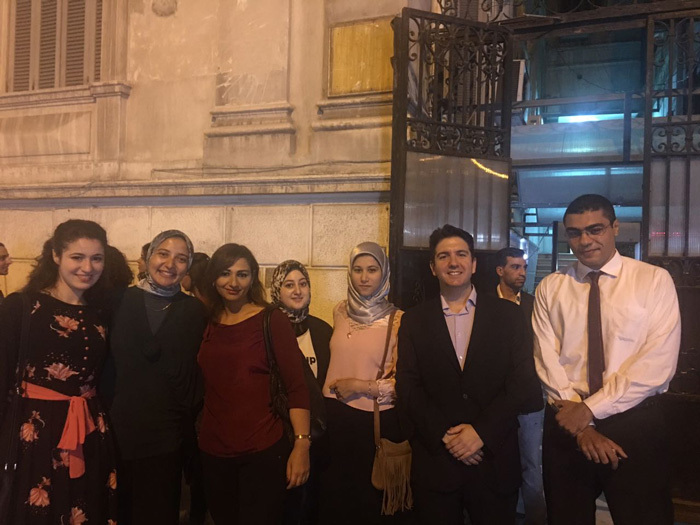 A delegation of the faculty of Languages and Translation- Pharos University attended a concert staged by the Spanish Consulate in Alexandria on Friday 29/9/2017. 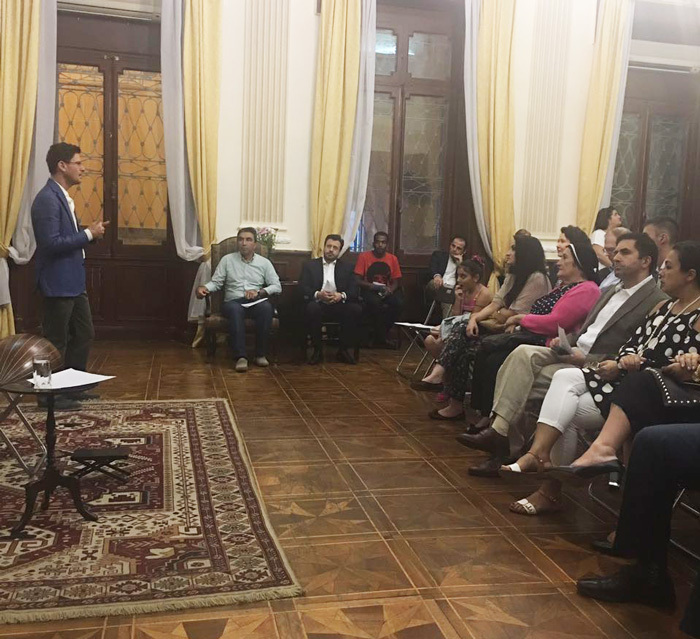 The celebration was held in the presence of the US Consul General Nancy Corbett, the Doyen of the Diplomatic Corps Osama Khashab and consuls of several Arab and European countries. 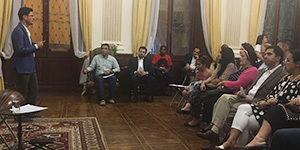 The PUA delegation involved Mrs. Rania Bassiouney, the International Relations Coordinator of the faculty of Languages and Translation, Ms. Mayada Hani, a demonstrator at the Spanish Department- the faculty of Languages and Translation and a number of the Spanish Department students. 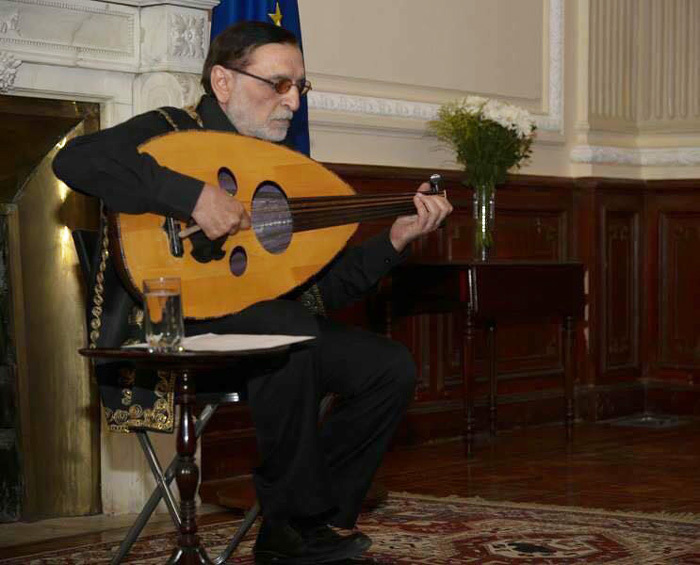 During the celebration, the Syrian musician Dalal played some wonderful pieces of music and tunes on Oud which is considered as one of the oriental musical instruments.